Brandywine Prime infuses tradition and history with a refreshing dose of modernity. The 200-year old Chadds Ford Inn, which houses Brandywine Prime, has been stripped of its outdated and worn down stuffiness and given a chic new personality with sleekly minimalist accents. The menu is anything but antiquated, featuring such dishes as Pan Seared Diver Scallops with Creamy Chorizo Orzo and Coconut Rum Shrimp Tempura to enliven the senses. 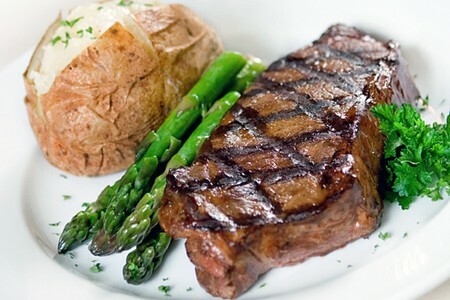 For palate purists, a hearty selection of prime cuts of beef offer succulently tender indulgences. Yes, The Mill Room seats 50+ and the Chas Room seats 36. The second floor of the restaurant is a perfect space for up to 80 guests. No, Lunch is served next door at Bistro on the Brandywine. Do you have a Sunday Brunch? Yes, Sunday Brunch is available from 10am t0 2 pm. The format is a bit unique. Entrees are cooked to order and come from the kitchen.